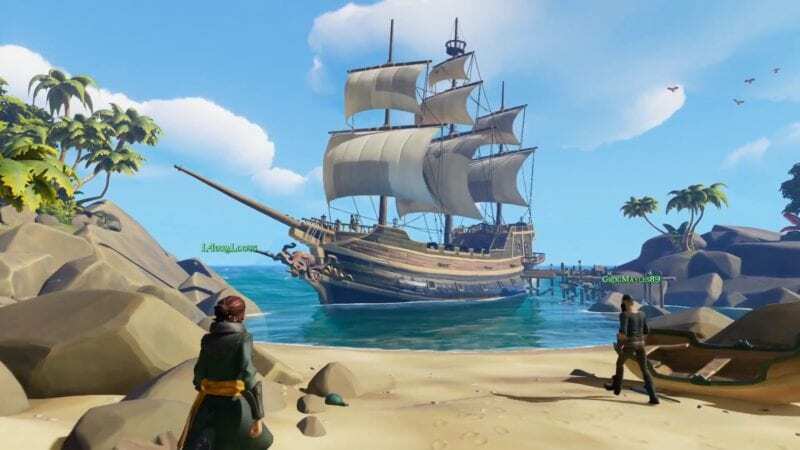 Being a gamer isn’t just about playing video games anymore; it’s also about buying sweet merchandise to celebrate your favorite games. 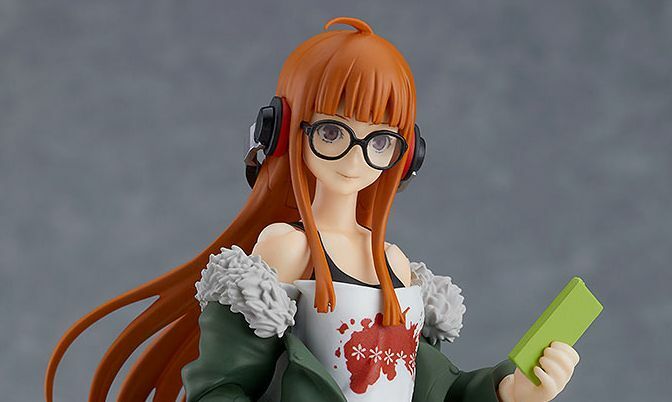 Some gamers prefer art books, others clothing, while others buy figures and toys ripe for shelf displays. You have plenty of figures to chose, but some are just better than others. Here are a few toys you might consider buying, assuming you can find them. 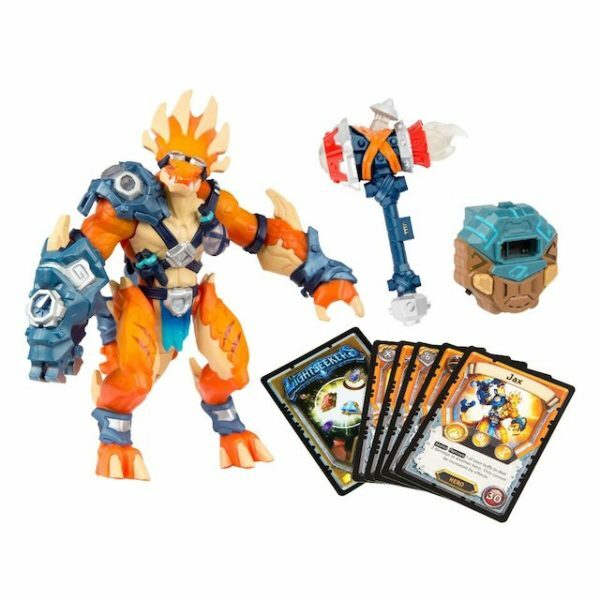 Toys-to-life figures aren’t as popular as they used to, and while Skylanders popularized them, one series stands head and shoulders above the rest: Lightseekers. Unlike other toys-to-life products, these aren’t small statues, but actual articulated toys that have play value outside their associated video game (no, Lego Dimensions figures don’t count since their stands connect to the game, not the figures themselves). While Lightseekers aren’t as poseable as the other figures on this list, they are still as colorful and creative as their digital counterparts. 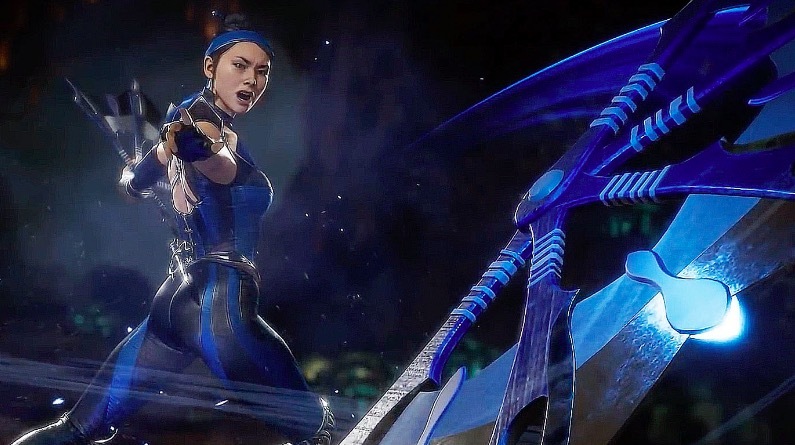 Each figure comes with expressive lights and sounds, and the developers at PlayFusion are hard at work bolstering the current 2-4 figure lineup. 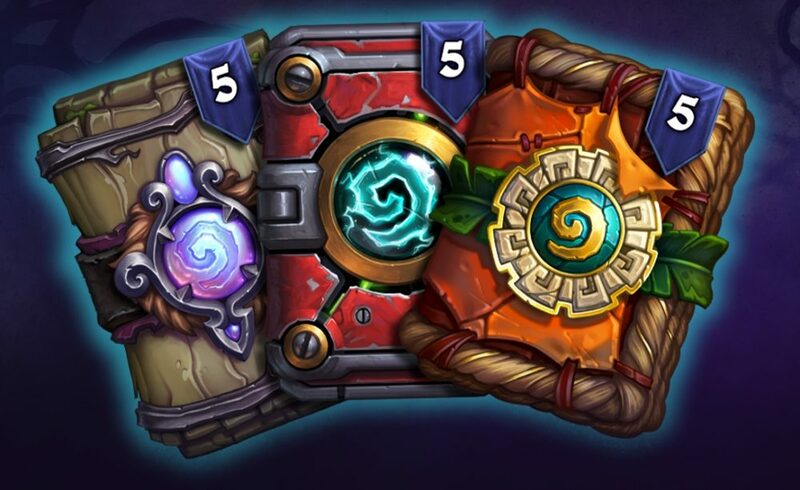 While Lightseekers figures might not necessarily please adult gamers, they are perfect for junior players. Each toy company handles articulation differently. Some use swivel and hinge joints; others almost exclusively utilize ball joints, while Kaiyodo’s Revoltech figures make good use of revolver joints. These joints allow for a ton of poseability, which is a godsend for figures that aren’t humanoid. While Kaiyodo has created Revoltech figures of Monster Hunter’s hunters, its Monster Hunter monsters take the cake with beautiful paintwork and details, extra pieces that simulate broken monster parts, and tiny static hunters for an extra sense of scale. While the Revoltech Zinogre and Tigrex are excellent figures, the Rathalos soars above them both with its expressive wings and star power. Furthermore, the figure comes in red, silver, and azure color schemes for collectors who prefer one over the others. Better known as Charizard, this Pokemon’s sizable fanbase demands plenty of merchandise featuring the flame-tailed pseudo-dragon, including an S.H. Figuarts figure. For those of you who don’t know, S.H. Figuarts is Bandai’s premier line of high-end toys that focus on anime and tokusatsu characters. Pokemon is one of the few video game properties S.H. Figuarts has tackled, and I’m not about to look a gift Horsea in the mouth. Technically speaking, S.H. 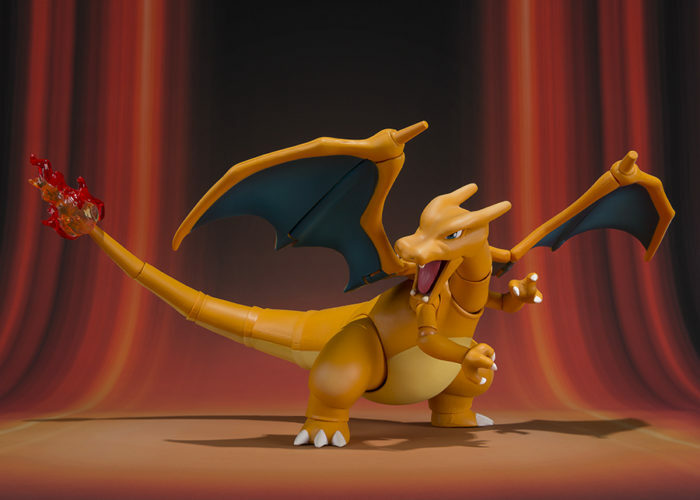 Figurarts Lizardon is Bandai’s second stab at the mascot of Pokemon Red. The first attempt suffered from some quality control issues, especially in the tail joints, but this new version looks just as good, doesn’t exhibit Q.C. issues, and features new flame effect parts that recreate the move Flare Blitz. 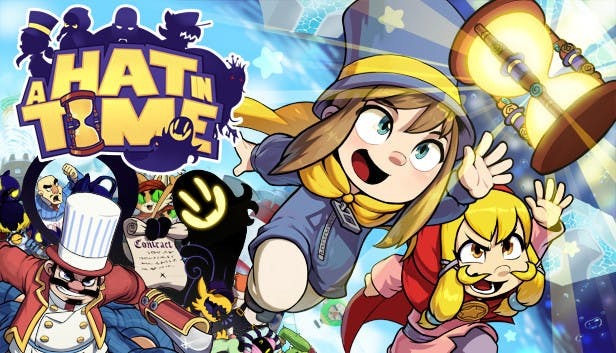 It’s a super-effective retry that deserves a place on any Pokemaniac’s shelf. Figma is Max Factory’s answer to Bandai’s S.H. Figuarts. However, comparing the two is like comparing apples to oranges; each line has its own strengths and weaknesses. 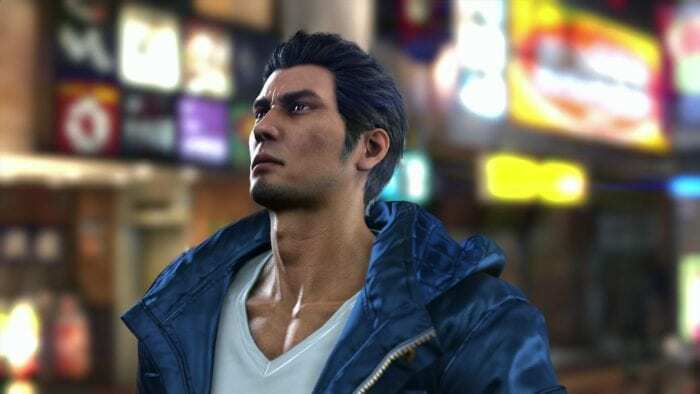 Figma caters more to gamers than Figuarts thanks to its impressive lineup of video game icons, including Metroid’s Samus Aran, Yakuza’s Kazuma Kiryu, and Overwatch’s Widowmaker. Furthermore each Figma comes with a posing stand, while S.H. Figuarts stands are sold separately with a few exceptions, but that’s neither here nor there. While each Figma figure features plenty of crisp detailing and beautiful paintwork, none come close to the level of detail on the Silent Hill 2 Pyramid Head and Bubblehead Nurse figures. Yes, I’m including both because they are equal in terms of detail and paint. Each figure is poseable enough (and has the right accessories) to recreate several iconic scenes, and they feature subtle paint applications that are only visible up close and personal. If Silent Hills had not been canceled, even its monsters wouldn’t hold a candle to these beauties. 3A started its life creating toys based on Ashley Wood‘s art. The studio exploded in popularity and has recently created giant and intricately detailed figures from various third-party properties, including Transformers, Destiny, and Portal 2. 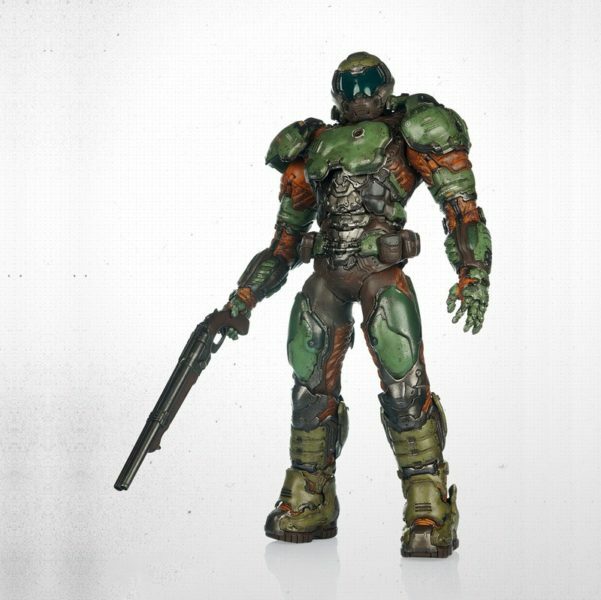 DOOM is the latest franchise to receive the 3A figure treatment. The 3A DOOM Marine figure looks as if it lept out of the game. 3A’s obsession with coating its figures in layers of paint applications gives the toy a gloriously grimy sheen, as if it just curb stomped a Cacodemon. The figure’s meaty body somewhat hinders its poseability, but the DOOM Marine is known for his ability to rip off demon limbs, not do the splits. Plus, the DOOM Marine figure comes with plenty of iconic DOOM weaponry, including a chainsaw that looks ready to rip and tear into a gamer’s heart. Metaphorically, of course. 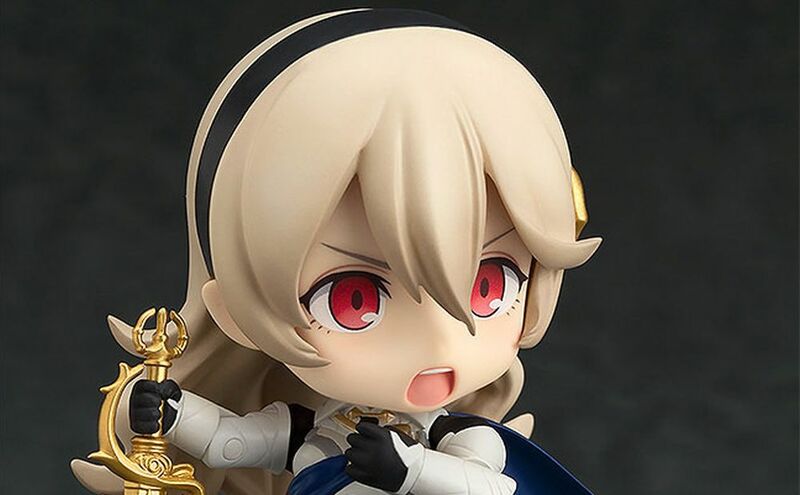 Nendoroids, made by the Good Smile Company, are known for their cartoonish, chibified appearances. They have little articulation but more than make up for it with extra arms, legs, heads, and other accessories owners can mix and match to create fun and expressive poses. 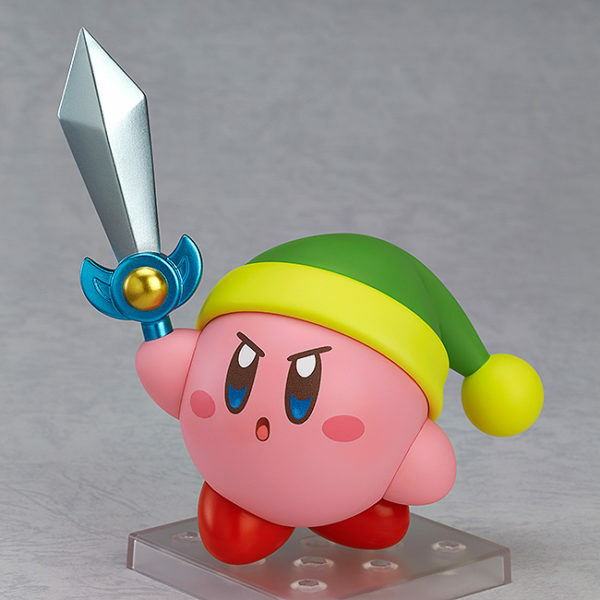 While plenty of Nendoroid video game figures exist, the Nendoroid of the pink puffball Kirby is easily the best. Since Kirby is cartoonish/chibi by design, he fits in with the general Nendoroid aesthetic without any significant changes. Moreover, thanks to its magnetic limbs and metal body, the figure can pull off a variety of poses without the need to swap arms or legs. Nothing screams “excellent toy” like a creative, unobtrusive gimmick that actually works. The Legend of Zelda: Twilight Princess’ Link Figma is the antithesis of the Pyramid Head and the Bubblehead Nurse Figmas. Instead of relying on tiny, intricate details and subtle paint applications that occasionally take (welcome) artistic liberties from the source material, the Link Figma is a one-to-one recreation of the in-game model. The paint is simple and clean, and the details are smooth and uncluttered; the figure is eye-catching in its relative simplicity. 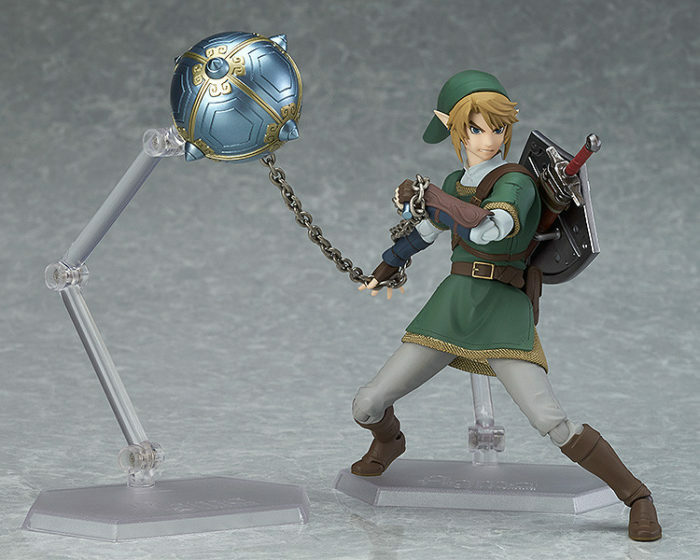 Max Factory created two version of the Link Figma. The first comes with just the Master Sword, Hylian Shield, and all the extra faces and hands that are standard with Figmas. The DX version, on the other hand, is packaged with a truckload of accessories, including the Ordon Sword, the Ball and Chain, a bow and arrow, and an extra posing stand. The vanilla figure is good, but the DX’s extra accessories drive the figure’s value through the roof. 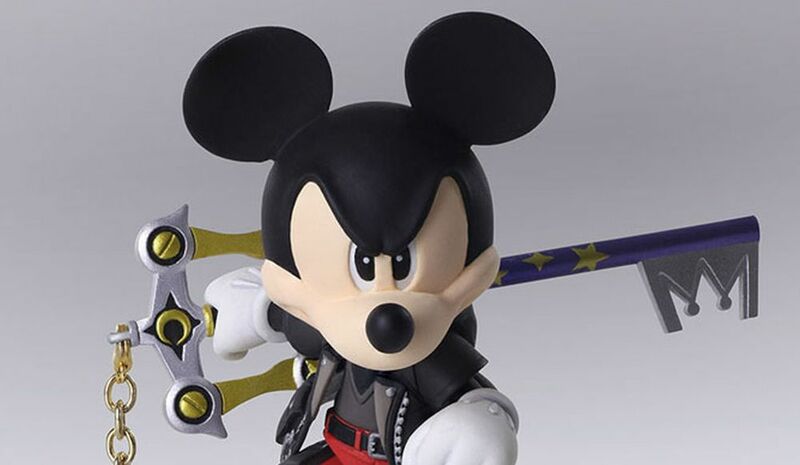 Square Enix doesn’t just create video games: it also produces a line of high-end toys. Caught somewhere between an S.H. Figuarts and a 3A figure in terms of size, paint, and poseability, Play Arts Kai figures dominate shelf space. 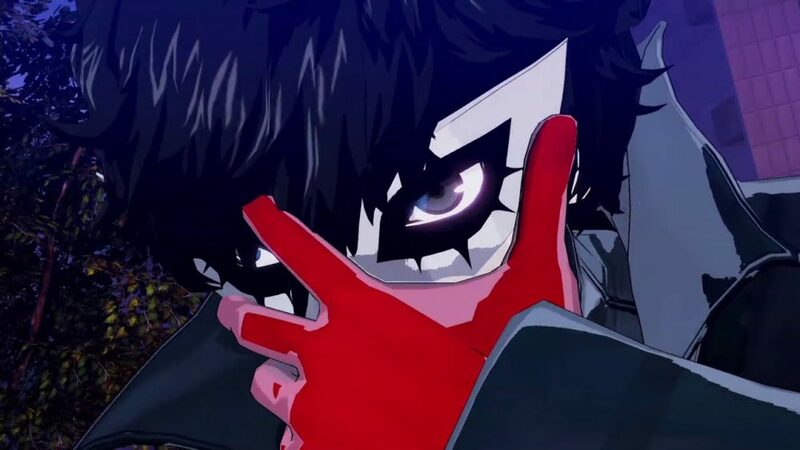 The line is full of characters owned by Square Enix, but some of the more noteworthy figures come from third-party licenses, including that weird Batman figure designed by Tetsuya Nomura. While Play Arts Kai figures are kind of hit and miss when it comes to faces (see the Mass Effect Play Arts Kai figures for an extreme example), the line features some beautifully-painted armor. 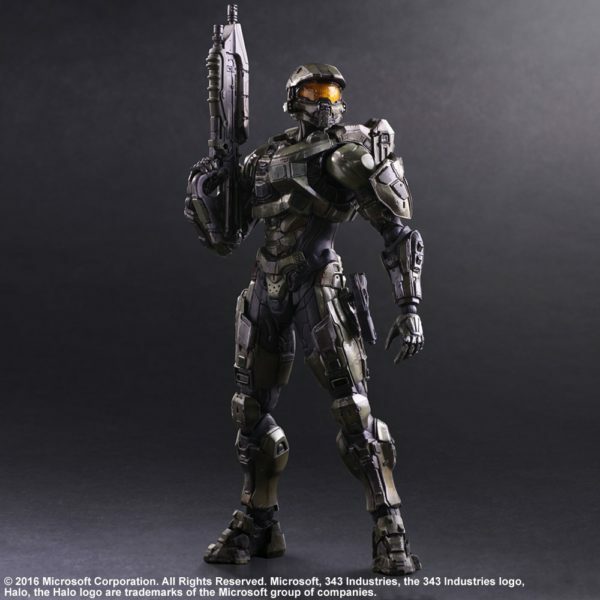 The Play Arts Kai Master Chief figure shines like never before, both figuratively and literally, thanks to its beautiful paintwork and fantastic articulation. While Play Arts Kai is full of Halo figures that feature different armor designs but maintain the same level of detail and articulation, Master Chief is by far the best. 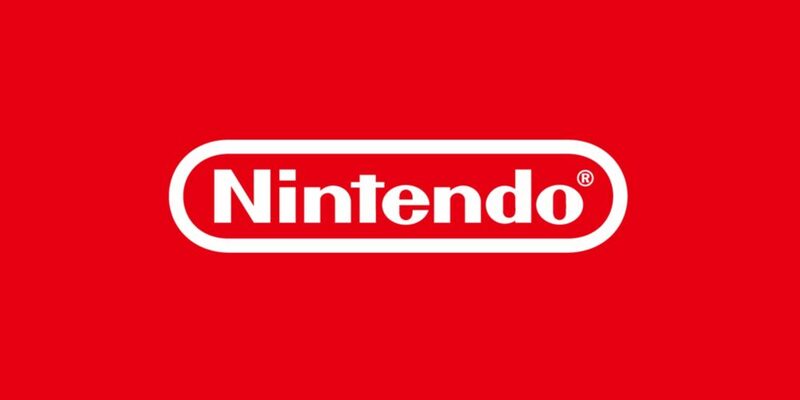 NECA, short for the National Entertainment Collectibles Association, is brimming with entertainment-related merchandise, although it is best known for figures of movie and video game icons. These toys aren’t as articulated as Figma or S.H. Figuarts figures, but they are far easier to find stateside. Plus, NECA usually tackles properties Max Factory and Bandai don’t touch. 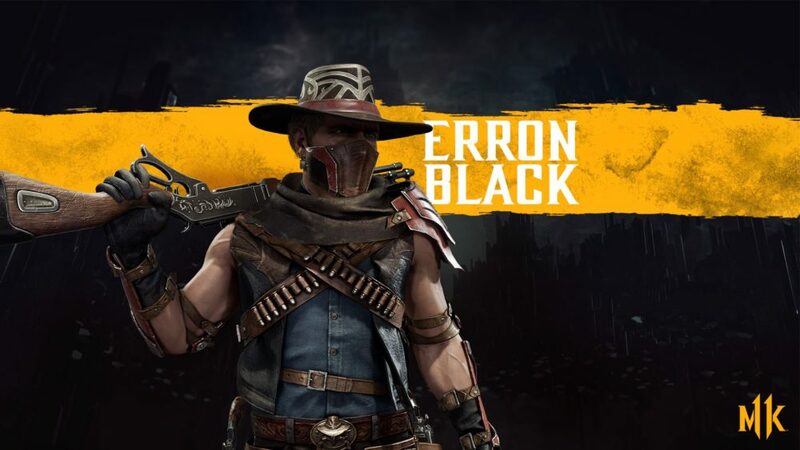 While NECA has a selection of toys based on video game characters, including the cast of Team Fortress 2 and Heroes of the Storm, its best video game figures are a little more creative and feature pixelated, neon paint jobs that recreate the look of old game sprites. It’s a genius design I’m surprised more companies don’t try. 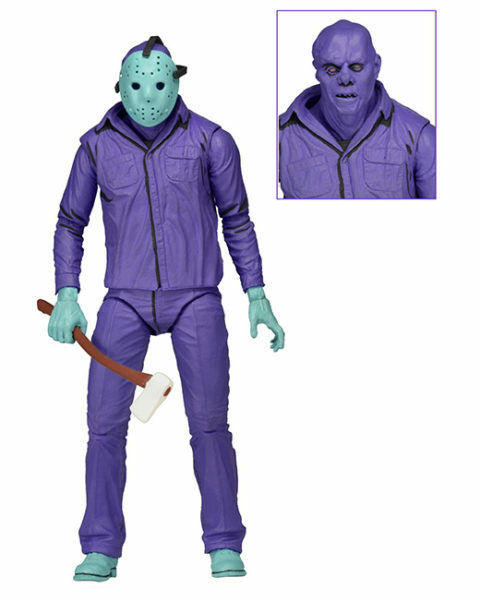 And, while collectors have plenty of NECA video game figures to choose from, the best is easily the infamous purple Jason Voorhees from the Friday the 13th NES game. The base figure was fantastic even before it was repurposed into a gore-geous tribute to bad video games. While 3A makes some fantastic humanoid figures, it is more at home making robotic toys. 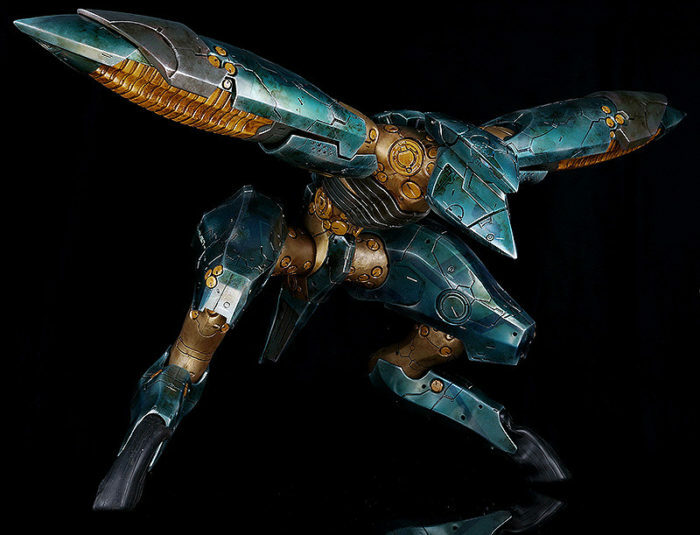 The company basically got its start creating figures based on Ashley Wood’s World War Robot series, which features rusted, beat-up, functioning robot war machines. 3A is at its best making plastic toys look like they’re made out of oxidized metal. The Metal Gear REX and RAY are video game icons, and 3A knocked it out of the park with these figures. 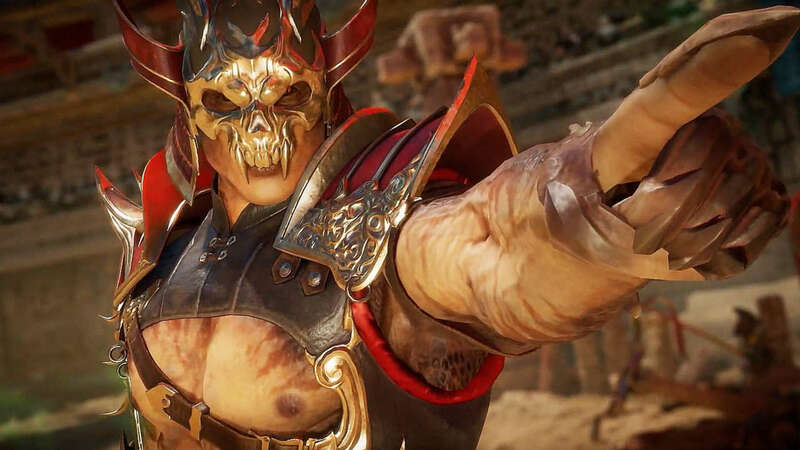 Again, I’m including both because each oozes detailing and paint textures that perfectly recreate their video game appearances. The REX and RAY figures come in a regular size that towers most other toys — as well as some pets — and a half-size version that sacrifices height and heft for ease of poseability. Both versions are large and imposing, but the regular version is even more so and comes with fancy LED lights. These figures are absolute musts for die-hard Kojima fans.